Equitation is the only sport in which the athlete shares his victory with an animal – the horse. The horse is the rider’s companion in the ring, his team member and friend. He must be brave, powerful, sound and tractable. He must have blood but also be obedient and accepting of his rider’s orders. The great horse is intelligent, willing, careful and has character. 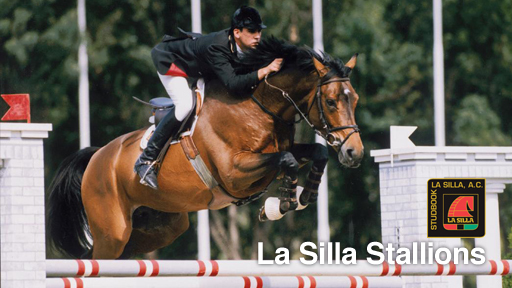 The breeding of the jumping horse is based on bloodlines. The quality, good temperament and ability of the broodmares and stallions are fundamental, if the goal is to reproduce their strengths.